Happy Mother’s Day! 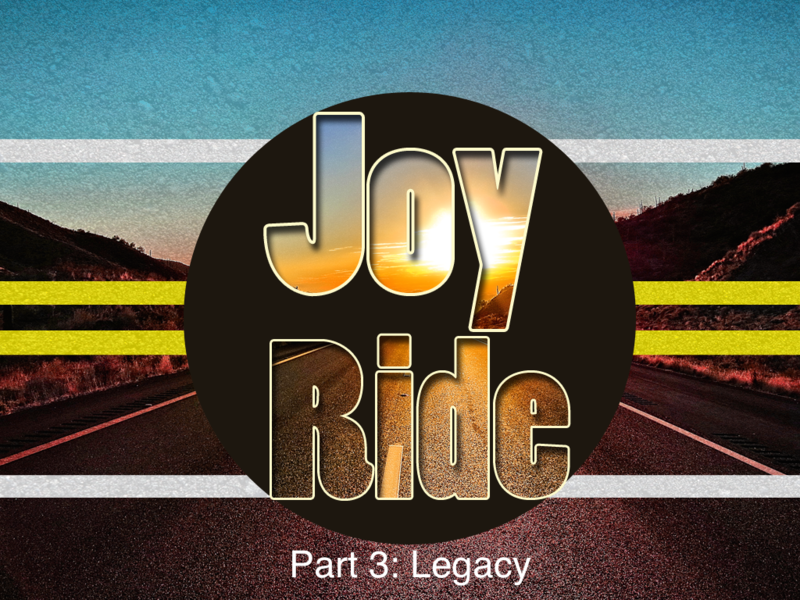 As we continue on in our series going through the book of Philippians, we stop on this day of celebration to look at what it means to leave a legacy. With that, we took a brief look at the life of Ermal Wilson, Pastor David’s grandfather. As we look at his life and the legacy he left, as well as looking at the legacy Paul left, we have to ask ourselves the question, what kind of legacy are we going to leave? To view the memorial video of Ermal Wilson, click here.